Home: Coming up next on Voicebox -- Hula...and a special announcement! Coming up next on Voicebox -- Hula...and a special announcement! Dogfish Head Craft Brewery and VoiceBox present an unforgettable, interactive exploration of the ancient global connection between singing and beer. - taste a range of Dogfish Head artisanal beers inspired by brewing traditions from around the world. - hear music associated with the selected ales performed by The Fill A Steins, a professional a cappella vocal ensemble. - participate in a live discussion featuring the singers, cicerone Sayre Piotrkowski (The Monk's Kettle) and VoiceBox host Chloe Veltman about the deep connection between beer and song which will be recorded and broadcast on public radio’s VoiceBox the following week. Join us for an unforgettable global journey through the shared cultural history of ale and song! 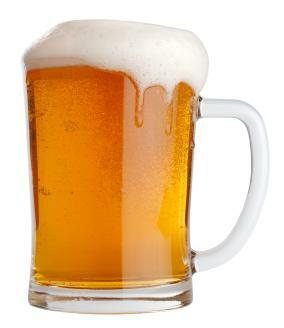 CALLING ALL BEER-SWILLIN' SONGWRITERS: ANNOUNCING THE INAUGURAL DRINKING/SONGS COMPETITION! - a live performance of his or her song at the event by The Fill A Steins. - airplay on VoiceBox the following Friday. - a bag of Dogfish Head swag. 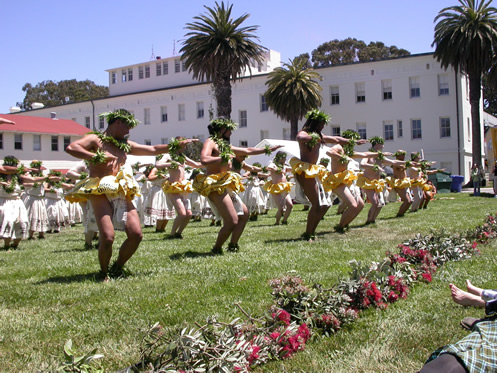 In Hawaiian Hula, singing and dancing going hand in hand. Join Patrick Makuakane, director of Na Lei Hulu I Ka Wekiu, a hula school and performance company based in San Francisco, and VoiceBox host Chloe Veltman, for a journey into this ancient artistic tradition. The program airs this Friday, March 3, from 10-11pm at 91.7 fm or www.kalw.org. Which would you rather be great at: hula dancing or belly dancing? Eight shows from the VoiceBox archive on classical music themes will begin airing on KUSC -- Los Angeles's major classical music station -- on January 28. Saturdays, 8 - 9pm on KUSC 91.5 FM. And ALL the Voicebox podcasts will be available at KUSC starting on that date, ad infinitum, too!